I cannot recall precisely where or when, but sometime in the last couple of years there was a report that a modern “re-creation” of this car had been commissioned from a specialist builder in the UK (Crostwaite & Gardiner?). 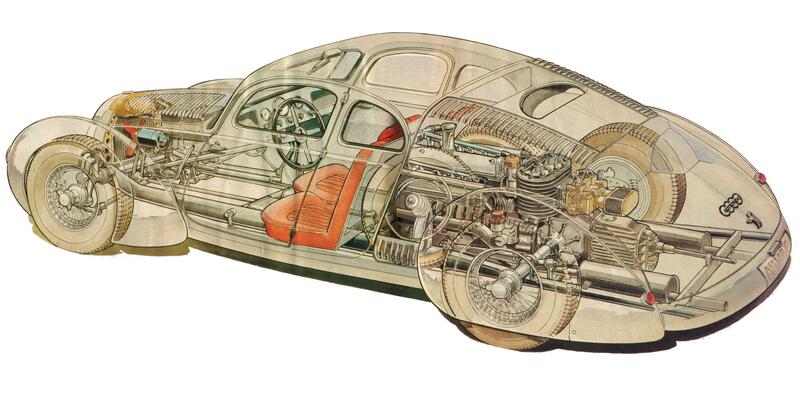 Possibly the commission was from VW-Audi, who have had some of the “missing” Auto-Union cars recreated. I’ve heard nothing more about this project since, assuming it exists. Thanks the news, are you know if Lamborghini Murcielago is an expensive car? But it is very quick. I would really like to build this car. I have the wheeling machine and all the tools to build the chassis and body. The V16 engine and transaxle would be a little diffucult to get authentic. The details are a little vague but it would be fun designing something that was period correct. I have been looking for blueprints for the type C engine, supercharger and transmission and the computer does not show anything at all. 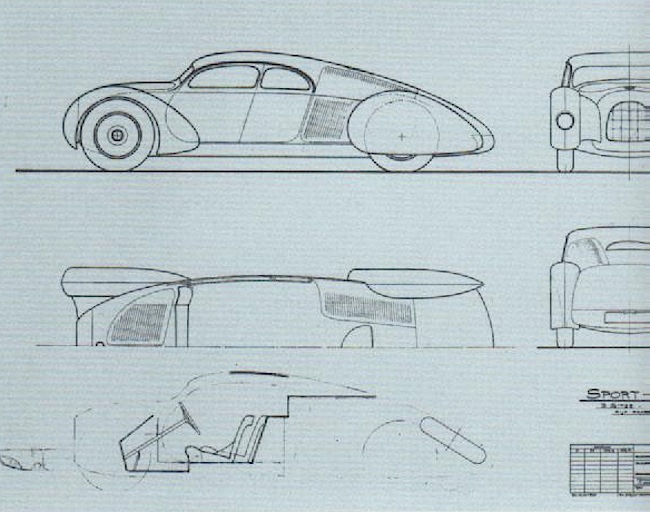 I would probably try to base the design for the suspension and drivetrain on the Auto Union type C racer from the 1930s and would choose aluminum for the body.